First Nations villages, early explorers, draft dodgers and hippie philosophers – Desolation Sound has never been a boring place! This Sound afforded not a single prospect that was pleasing to the eye, the smallest recreation on shore, nor animal or vegetable food. Whence the place obtained the name Desolation Sound. 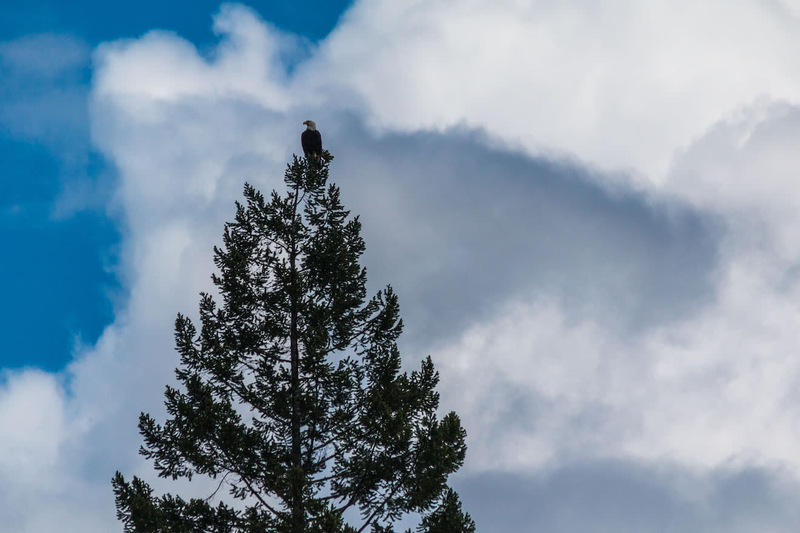 That may have been his opinion, but suffice to say, today Desolation Sound is renowned for its natural beauty, abundant wildlife and plethora of opportunities for recreation! Of course when Vancouver sailed these waters back in the 18th Century, these lands and waterways had already been paddled, occupied and cherished by coastal First Nations communities for thousands of years. 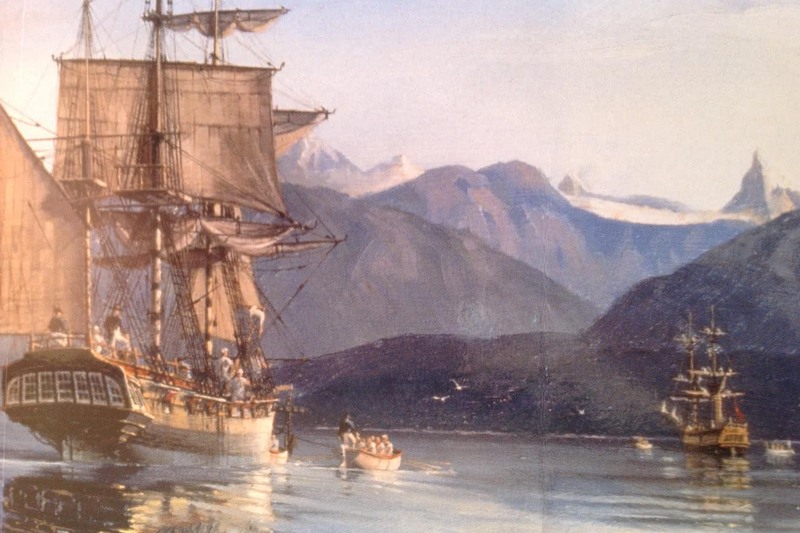 The history and culture of Desolation Sound, from its earliest human occupation to the modern day, is a rich and fascinating tale. Desolation Sound is part of the traditional territories of three distinct Coast Salish groups: the Sliammon, Klahoose, and Homalco. These waters were fished, the lands were hunted, and stories were created and woven into the fabric of the inhabitants lives for thousands of years before European contact. What is now called Grace Harbour, in Okeover Inlet, was once Kahkaykay Bay. The site was home to a large First Nation winter village that belonged to hundreds and even thousands of people at a time. In the time since Vancouver’s arrival, Desolation Sound has attracted and enticed people in new and mysterious ways. 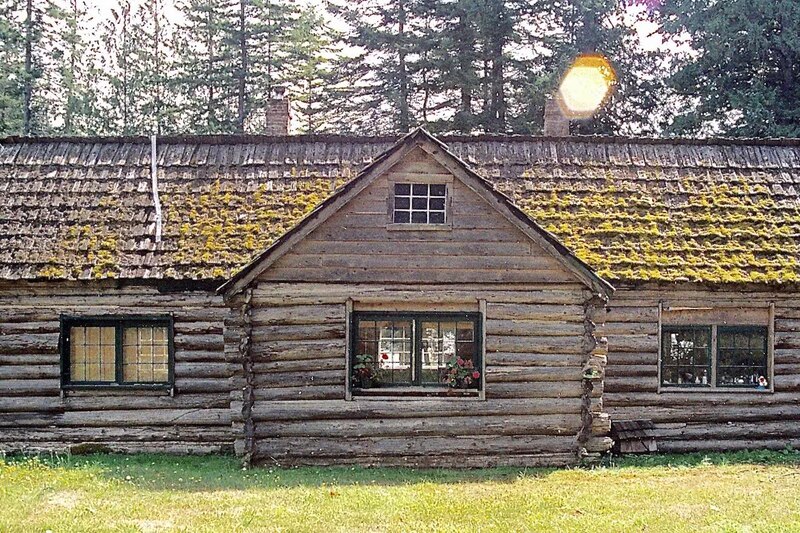 The colonial history of Desolation Sound is one of gyppo loggers, canneries, fisherman, draft dodgers, hippie communes and those looking to escape the long arm of the law. One example is Nancy Crowther. The Cougar Queen of Okeover Inlet lived her fascinating life in Penrose Bay in Okeover Inlet – the launch site for Cabana Desolation – and shot more than 20 cougars while protecting her livestock in over five decades before the modern world finally crept up and overtook her pioneering way of life. From the largest hippie commune on the BC coast at Galley Bay to the diverse cast of characters in the bestselling book ‘Adventures in Solitude’, Desolation Sound has always attracted interesting and eclectic individuals with its remote, natural beauty. During your stay at Cabana Desolation you will paddle and travel through this rich and intriguing area. One popular activity for our guests to experience is to paddle the short distance from Cabana Desolation to Refuge Cove on West Redonda Island. 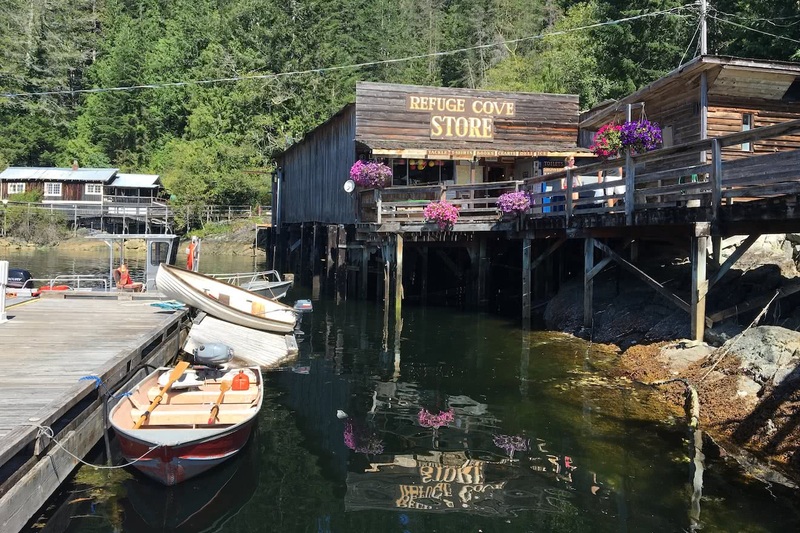 This historical boardwalk community has endured, and often thrived, with the ebbs and flows of life in Desolation Sound for more than 100 years. Wooden boardwalks link the weathered old buildings, and visitors can browse the diverse wares of the general store. There is a cafe with espresso machine and a bistro, second hand bookstore, showers, toilets and laundry, and even an art gallery!